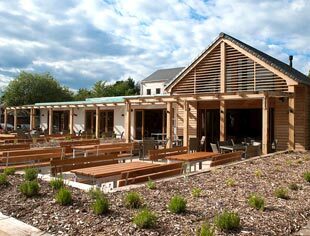 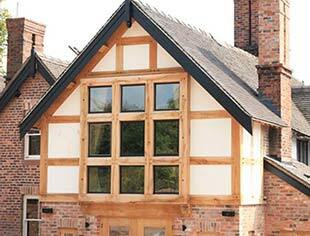 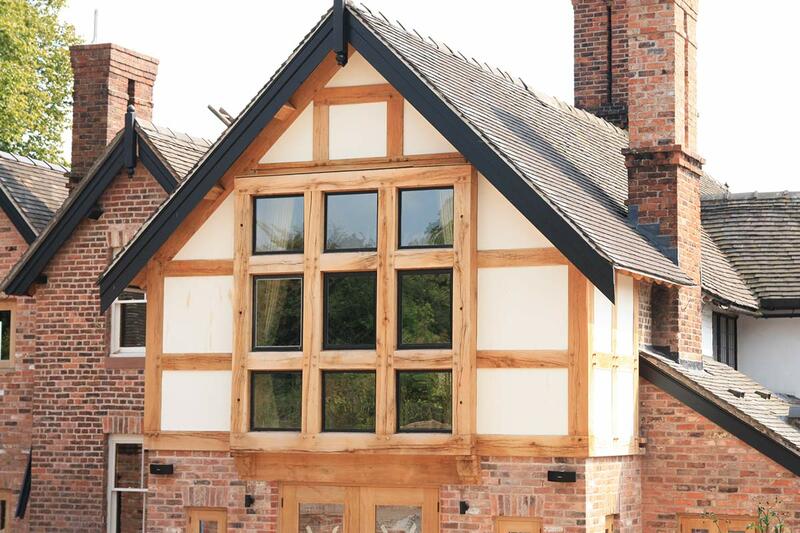 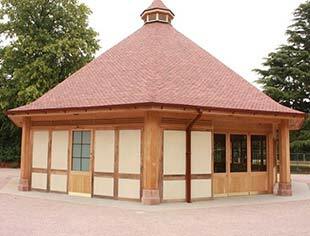 Carvalo are your leaders in designing and supplying original, bespoke oak framed buildings to trade clients throughout Cheshire, Lancashire, Yorkshire and other locations across the UK. 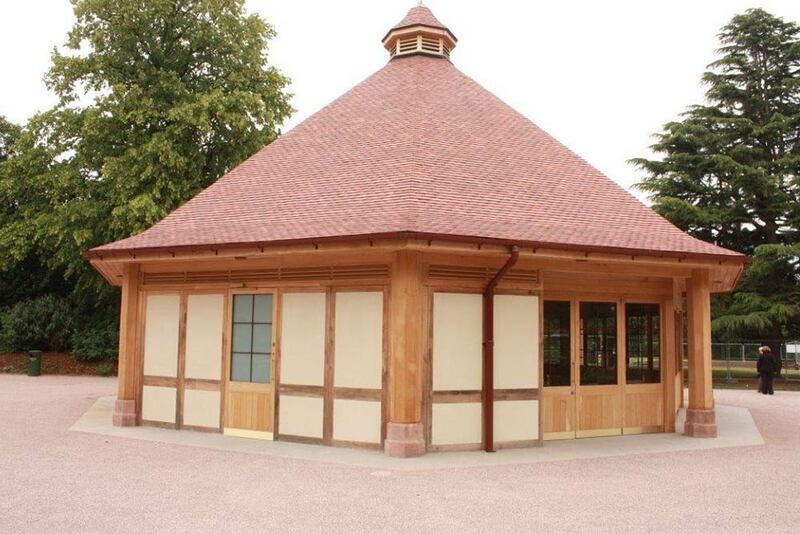 Our bespoke creations are tailored to suit your preferences, so whether it’s a pool house for showering and changing, or a luxury swimming pool enclosure, our team can talk through various configurations to make sure you end up with something that suits your specific requirements. 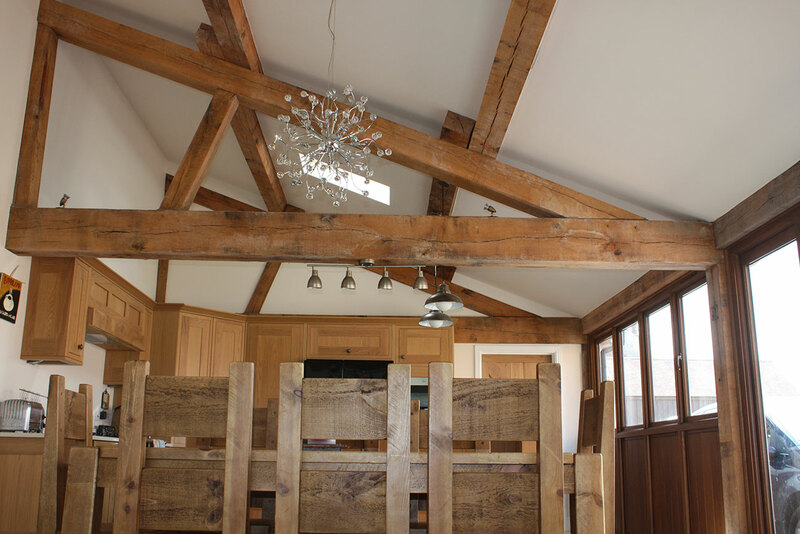 The unique charm of the exposed oak beams can be offset against glass panels to allow optimum light into the room, lending your swimming pool to beautiful views of the surrounds, enhancing your overall swimming experience. 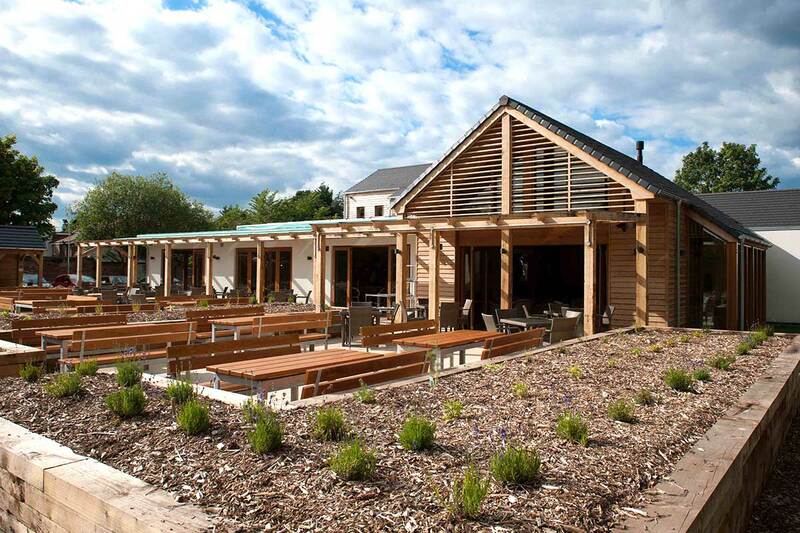 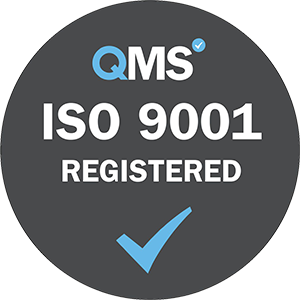 If you’re searching for a reputable and talented company to manage your project and create the ultimate pool building, simply get in touch with the team at Carvalo today. 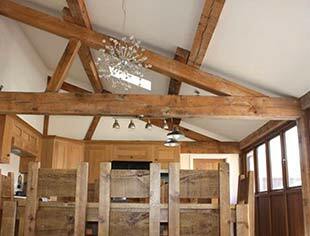 We can begin discussing ideas and come up with a design that fits your specification and budget.